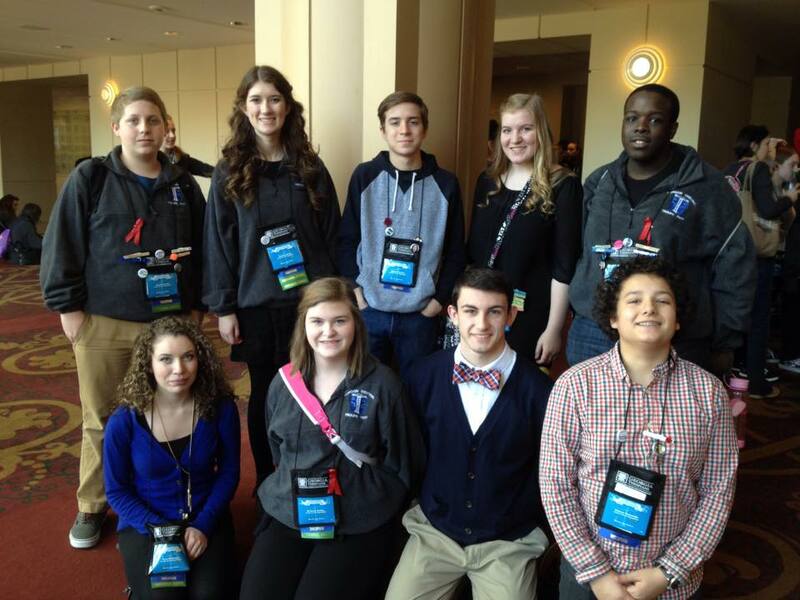 International Thespian Society (I.T.S. 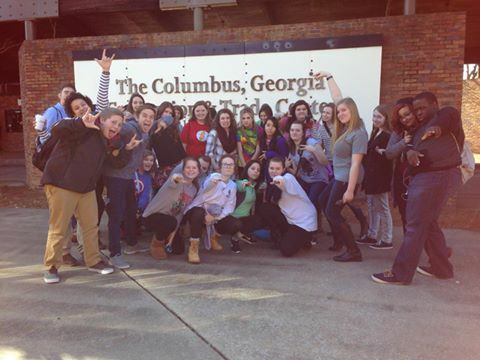 # 7477) - GORDON CENTRAL PERFORMING ARTS ALLIANCE, INC. Think you qualify for ITS? Answer the form button! 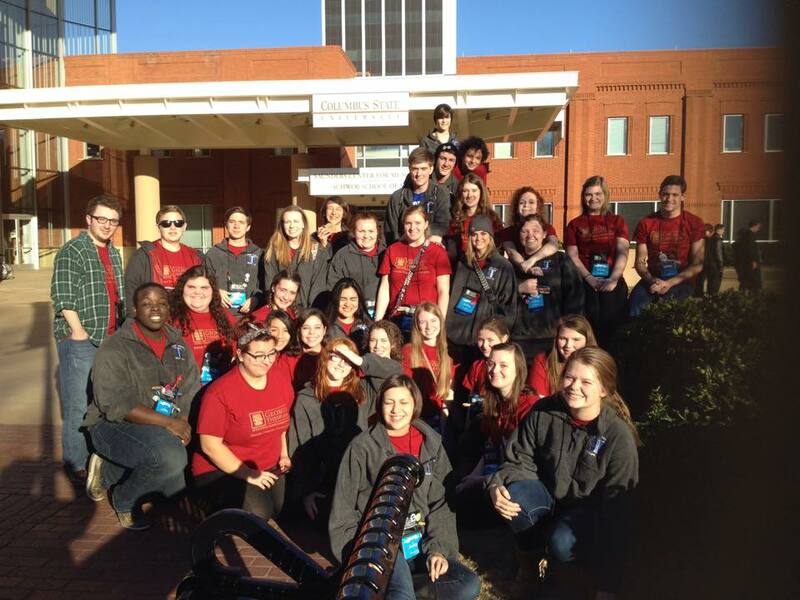 The Gordon Central Performing Arts Alliance prides itself in hosting its very own Thespian troupe, #7477, which boasts over thirty members. Click the button above to view a current list of active members.